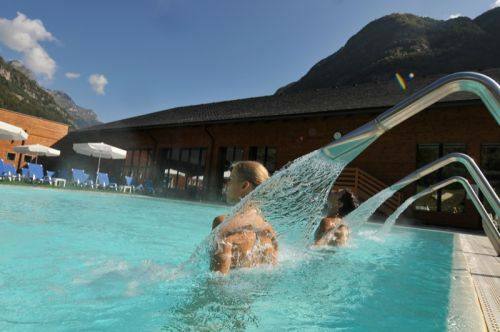 The re-opening of the spa pool and a rich programme of entertaining events prepare the Bognanco spa (province of Verbania-Piedmont) for a summer season of relaxation, nature, wellbeing and entertainment – even for children. 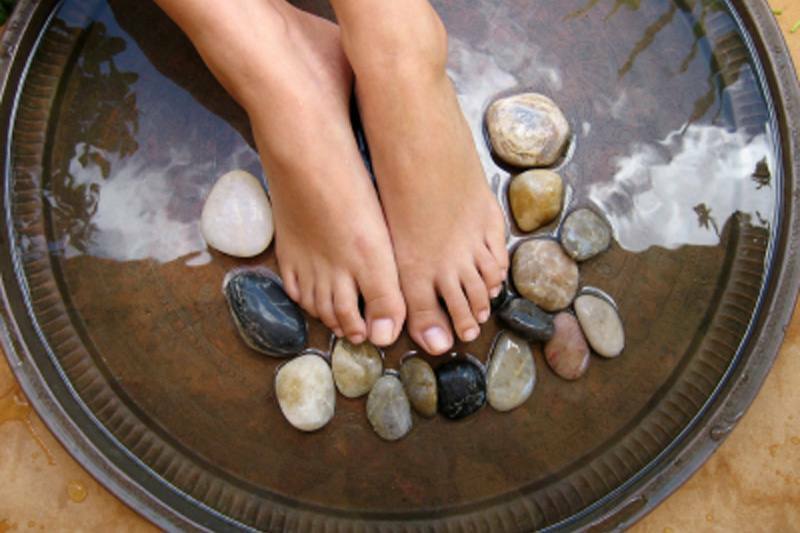 This spa is surrounded by nature, is on a human scale and is far from daily stress. Not many know that Bognanco has an ultracentenarian history that started in 1863 (two years after the unity of Italy) when a young shepherdess casually drank from the spring and confused the water for brandy due to its intense tingling effect. 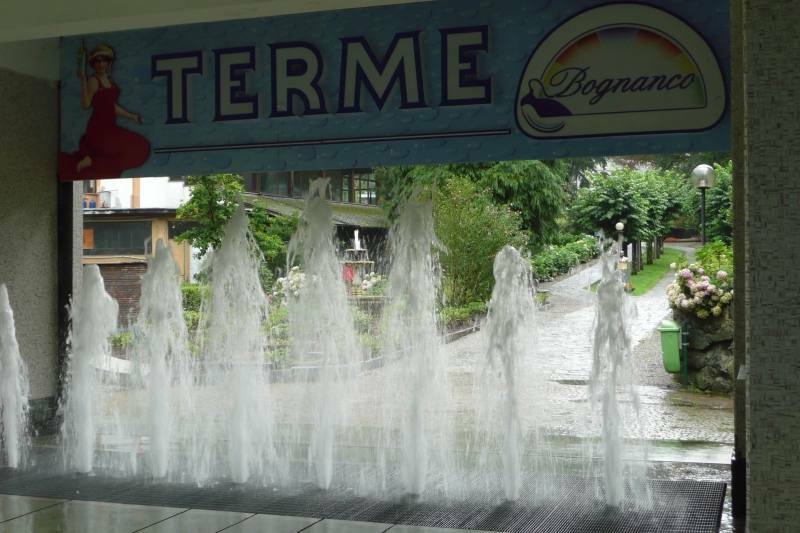 Since then, Bognanco has experienced highs and lows but the therapeutic importance of its waters has always allowed the entire valley to be a national tourist and spa destination. There are other peculiarities worth mentioning. In 1928, the water from Bognanco was the first in Italy to be bottled with a completely automated procedure. Another curiosity is that the health director between the two world wars was Carlo Angela, respectively the father and grandfather of Piero and Alberto Angela. 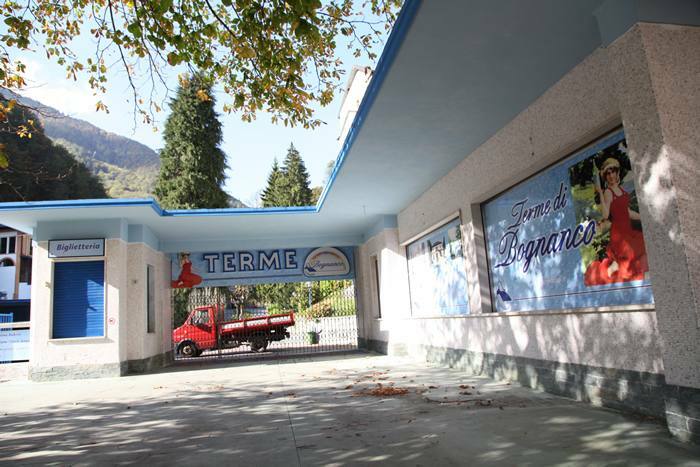 The spa and its renowned spring water are the tourist centre of the Bognanco Valley. 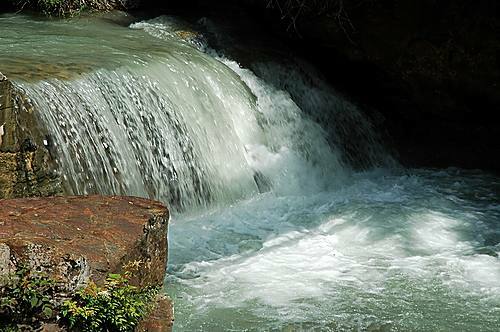 Ausonia, San Lorenzo and Gaudenziana spring water flows out from the bare rock: it's very pure when put through bacteriological testing and is naturally sparkling. 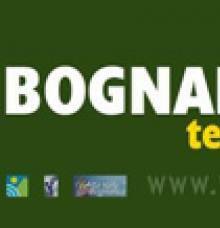 The end of school marked the beginning of this tourist season and everything is ready in Bognanco. This year, tourist offers are particularly interesting! The Val Bognanco Tourist Association (info +39 0324 234127 - atvb@valbognanco.com) has organised a rich programme of daily events. Events to take note of: the 3rd edition of Boco Dipinga, Il Paese Cantato on 24 July, the 39th edition of Torteria on 1 August and the Sagra del Mirtillo (Festival of the Blueberry) on 3-4 September. The programme also includes a summer carnival, the valley of fairies and gnomes, street markets for hobbyists, Bognanco under the stars, and art in Bognanco Valley with Giorgio da Valeggia. The point of reference for music and entertainment lovers is the historic “Rubino”, with activities and entertainment: contemporary music during the day, ballroom dancing from 8:00 pm to midnight, followed by the disco. 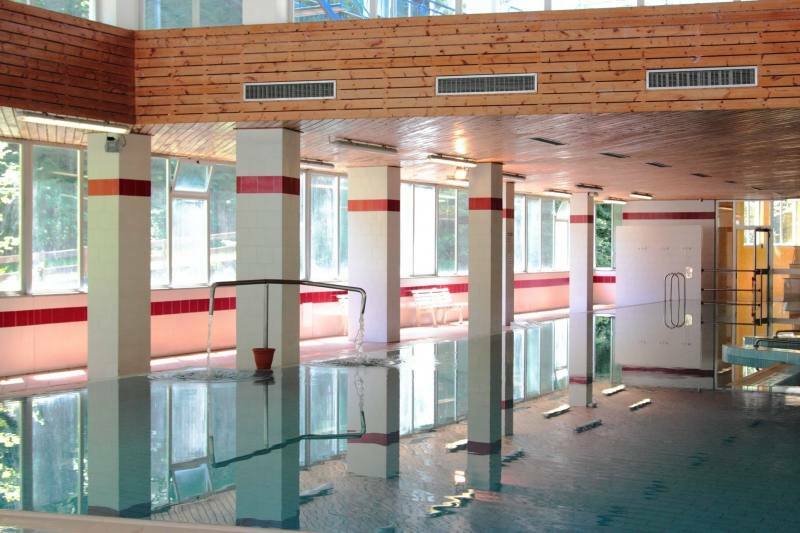 Not everyone knows that the spa pool is a modern, friendly building with water at a temperature of 32°C - a great place to relax the body and mind by abandoning yourself under cervical shower jets or in the hydromassage. This indoor installation (also open on cloudy days or when the weather is bad) offers hydropinic and thermo-inhalation treatments and osteopathic massages (info +39 0324 234137). We recommend trying it on cloudy days when we’re sure it’ll be an excellent alternative in addition to a great surprise! The large solarium in the thermal park is also worth visiting. Hairdresser and beautician services are offered again. The spa pool is open everyday from 9:30 am to 7:00 pm until the end of September, the only exception being Tuesdays when it is only open in the afternoon from 3:00 pm to 7:00 pm. There are special offers for children under 10 and for families.